I'm A Contestant in the CAA Blogger Challenge! About a month ago I was looking around Facebook and saw that CAA South Central Ontario had announced they were accepting applications for a Blogging Challenge. In a nutshell 2 bloggers would be chosen to receive a CAA No-Fee MasterCard with a limit of $2500 to shop at the CAA partner stores and blog about their experiences. The first blogger to save enough money with their CAA membership to cover the cost of a new CAA Plus membership + Plus Associate membership (totaling $209.05) will receive an East Side Mario’s OR Husky Gift Certificate worth $100! I mean come on, how could I possibly resist applying when I’ve been a member for years and actively promote CAA here on SoberJulie.com? Then last week the good news came, CAA chose me as one of the 2 bloggers to participate!! For the next month (or however long it takes one of us to WIN) I’ll be competing with Aimee from Extreme Couponing Mom to save the most money possible. Once I was done squealing, I began planning our shopping and excursions. This wasn’t simple, there are so many CAA partners to save with! The Hotels, Gas Stations, Movie Theatres and shopping locations all seemed to be screaming at me…..finally after taking a deep breath my husband and I decided my first outing would be to Payless ShoeSource with my Mum and our daughters to outfit everyone for Summer. It felt so wonderful to phone my Mum and invite her to get gussied up to go on a shopping spree with me. 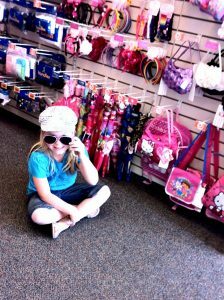 After she recovered from shock we headed over to Payless and huddled up for our “team” meeting. I gave my daughters free rein to choose 1 pair of shoes each for themselves, ANY pair they wanted. This was the first time ever they had freedom to choose without my input. 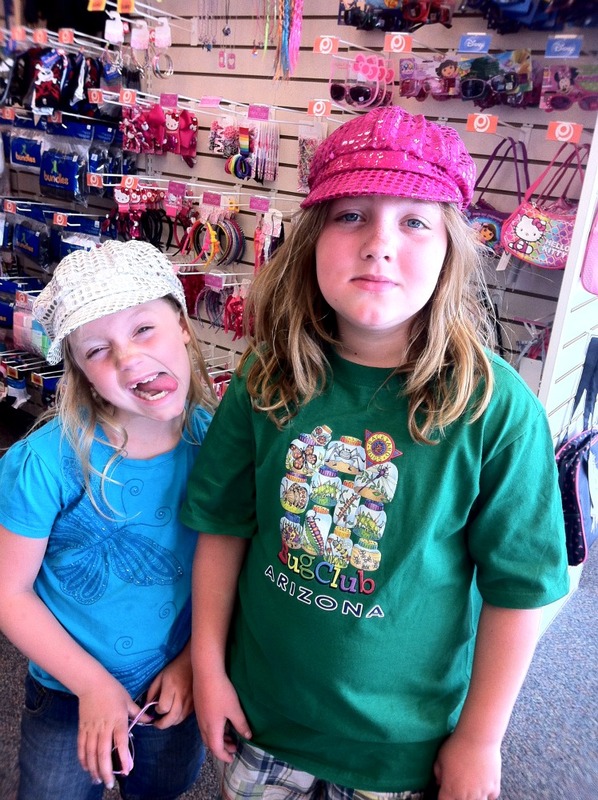 We were approached by a very friendly lady who turned out to be the store manager and thankfully had a great sense of humor because my girls were getting loud. Once I explained that they were allowed to have 1 pair of their choice she took care of them so my Mum and I could shop. 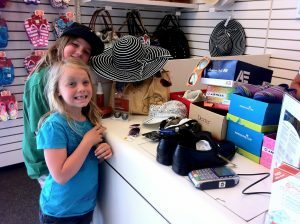 As we strolled through our sizes, leisurely exploring I could hear my daughters happily nattering away about the shoes. At one point I went to peek at what they were up to and found my DIVA Chelsea looking very comfy, happily wearing a new hat, glasses and some very blingy shoes. Sydney who isn’t so much of a girlie-girl was in such a good mood she exchanged her flat cap for some pink bling and allowed me to snap a picture of her! After about 2 hours with the 4 of us having far too much fun in the store we had covered the counter with our choices, feeling very good about all of our purchases. As the manager scanned the items my blood pressure began to rise, frankly I’m not used to wracking up a large total on a whim. 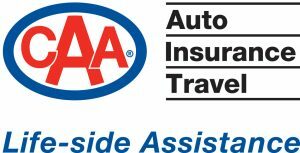 As of today, by using my CAA membership card at this CAA Partner I’ve saved $38.05. We had a BLAST shopping at Payless, I did review my receipt at the cash register and realized the CAA Membership discount hadn’t been applied but the manager quickly rectified that matter and off we went. Watch for more shopping experiences which I’ll share on all of my social media avenues, this is exciting to see all of the opportunites for savings with my CAA membership! 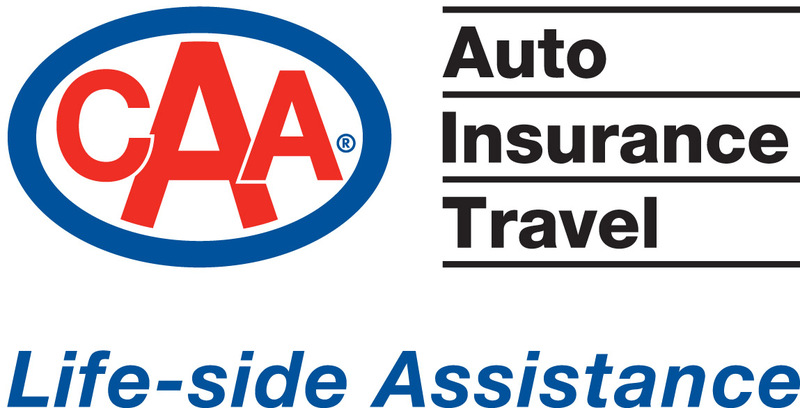 If you’d like more information about CAA you can find them on the CAASCO Facebook Fan Page or on Twitter at @CAASCO. Disclosure: As a chosen blogger for the CAA Blogger Challenge I am being compensated for participating. All opinions and experiences are my own. 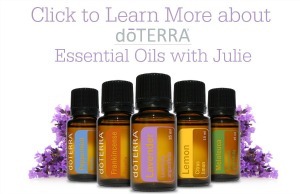 I love this challenge and I cannot wait to follow your adventure! Congratulations Julie, I am so happy for you! Thanks Tammy, I’m honestly surprised at all of the savings I’m getting! First congrats on being selected as one of the only two bloggers! That’s awesome. And it’s crazy to hear just how much you saved in that trip with everything you go on top of that! Excited to see your next shopping trip as well. Whoohooo it’s so fun Ashleigh!! Congrats, that sounds really exciting! That’s the funny thing Kim, I didn’t realize I could have been using my CAA membership to save all this time!! What a great opportunity and a fun adventure. I would love the chance to compete for the most savings. Looking forward to reading all about your saving adventures. Congrats! What an honor! Ypu are rhe perfect blogger for the job. I came back to the beginning aso that I can track all your shopping trips and challenges. 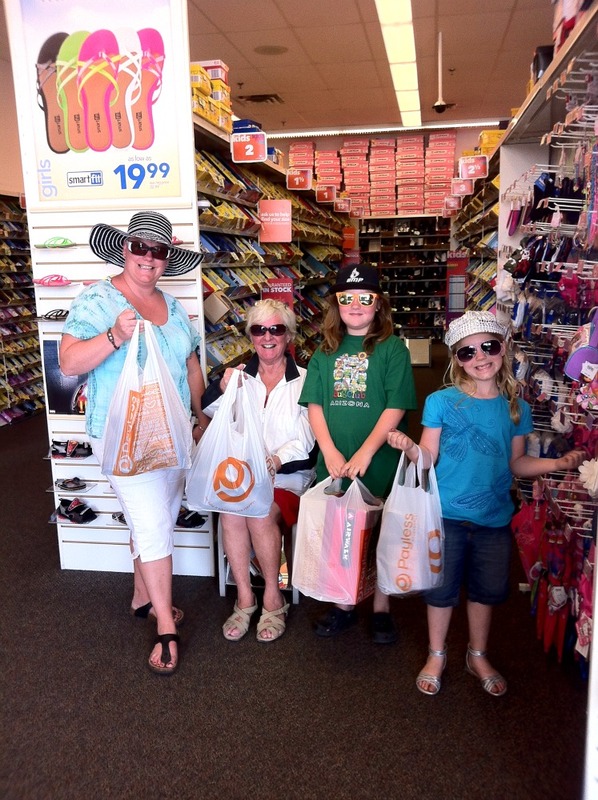 You were certainly able to buy a lot of items for your entire family at Payless.